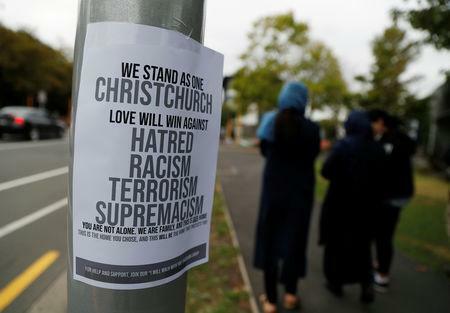 VIENNA (Reuters) - Austria's far-right Identitarian Movement received cash from the man charged with killing 50 people in mass shootings at mosques in Christchurch, New Zealand, Austrian Chancellor Sebastian Kurz said on Wednesday. 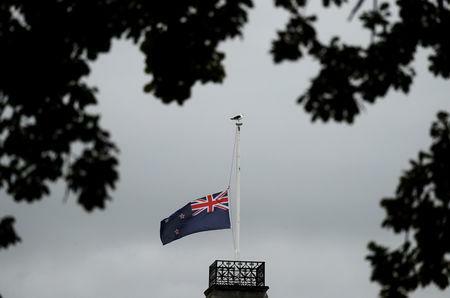 New Zealand authorities were not immediately available for comment on Kurz's statement. In one of the videos, he said: "I'm not a member of a terrorist organisation. I have nothing to do with this man, other than that I passively received a donation from him." Sellner said that police had raided his house over the possible links to the attacker. Austria's Identitarians, who say they want to preserve Europe's identity, are a relatively new, media-savvy far-right movement which uses the internet to promote their actions on the streets. They imitate the tactics of more established activist groups such as Greenpeace. In 2017 they helped charter a ship as part of what they said was a campaign to defend Europe, and they have tried to stop migrants crossing the Mediterranean from Libya. "Our position on this is very clear, no kind of extremism whatsoever - whether it's radical Islamists or right-wing extremist fanatics - has any place in our society," Kurz said. 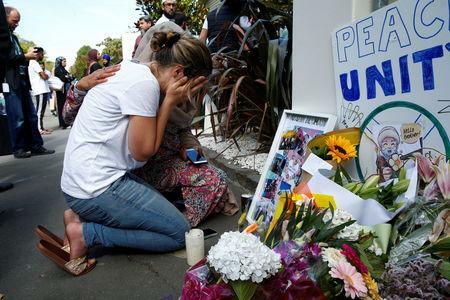 New Zealand has announced a royal commission inquiry into the March 15 attack on two mosques in Christchurch.